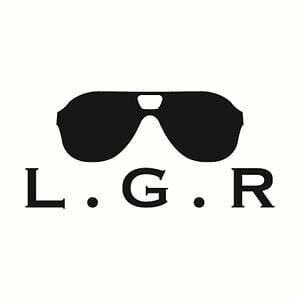 The Italian artisanal quality of L.G.R eyewear is not only a way of producing a specialized product but a way of preserving values, through the concept of hard work by real people. Having spent their lives specializing in a meticulous line of craftsmanship, these artisans have achieved an excellence that only the trained eye of many years can produce. Each frame is a development by one individual who has skillfully built it from start to finish, with the utmost care and an underlying passion, resulting in an elegant and quality product.